Who was a pioneer in energy generation by the turn of the millennium, has now the possibility of forcing his leadership once again. Through repowering, your long-established locations will be given fresh air. 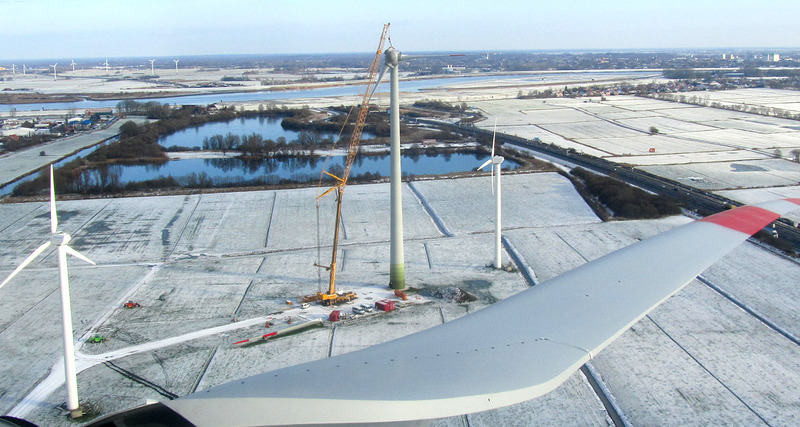 For the future of wind energy is not only in the development of new sites on land or offshore, but especially in repowering: the exchange of older wind turbines against new, more efficient and more economical plants. Wind parks, which have earned renewable energy for more than a decade, will be even more profitable by Enova-repowering and bring your site to a multiple of its performance.